As an organic company who values sustainability, we care not only about the environment, but also about what we put in our bodies. Because it’s true what experts say about nutrition, you’ll feel much better day-to-day when you’re running on clean sustainable food as your fuel! Think fall-off-the-bone BBQ with a side of mac and cheese. Or perhaps a generous serving of shrimp and grits, fresh off Shem Creek’s shrimp boats in Mount Pleasant. Hungry yet? We don’t blame you! 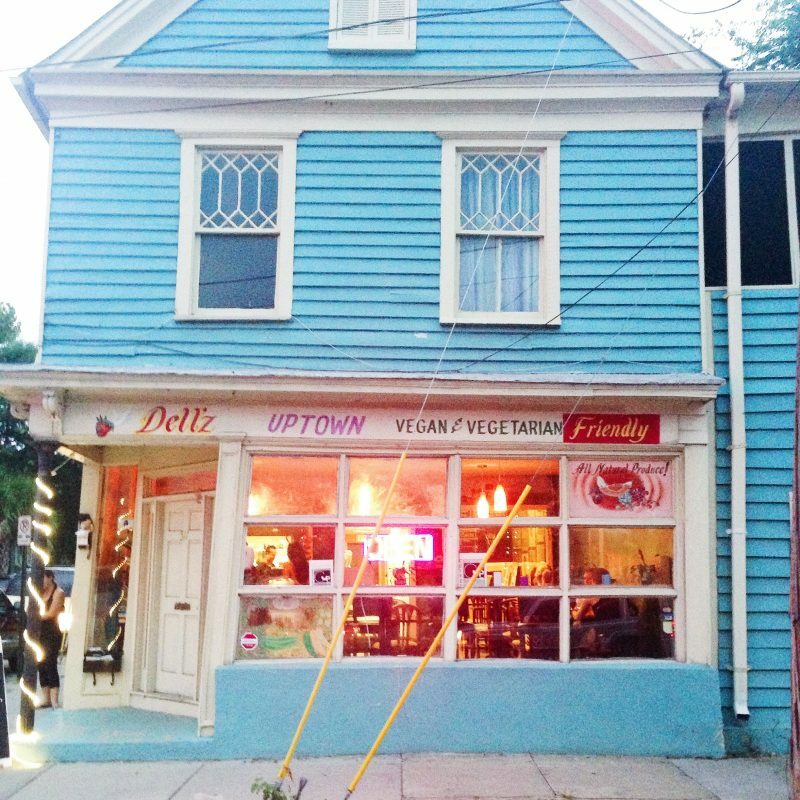 Fortunately, Charleston’s food scene doesn’t always make you choose between tasty and healthy. 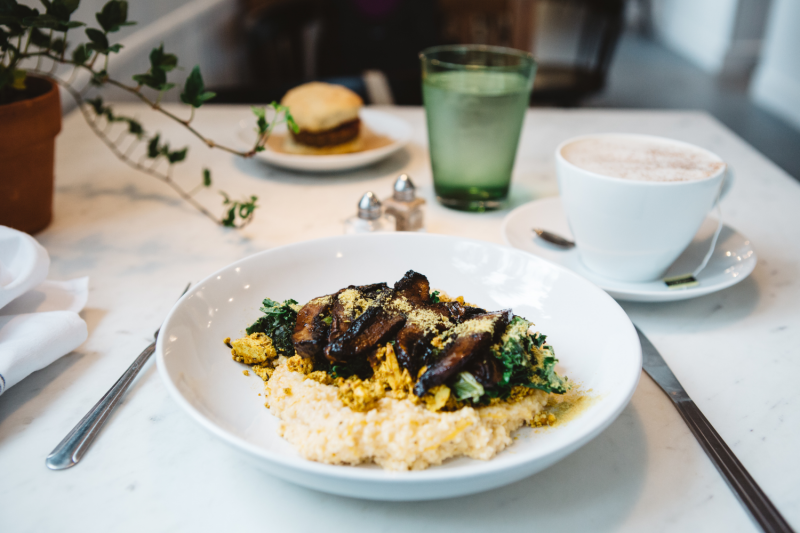 So for those looking for more of a balanced meal without sacrificing taste, we put together this list of our 10 favorite organic restaurants in Charleston. You don’t have to be a vegetarian or vegan to love eating at these Lowcountry gems either, so no need to worry if you’re more of a carnivore! Many of the locations include a variety of options. For all you meat lovers out there, Five Loaves is proud to serve hormone free meat alongside with their healthy and locally sourced comfort food. It’s been rumored you can taste the love that goes into the home-cooked food here. And we agree, but you’ll have to head over to Five Loaves to find our for yourself! Power through the day with energy food from Black Bean Co. Their menu is natural, locally grown, and mostly vegan. Black Bean also delivers! Who said healthy couldn’t be convenient? 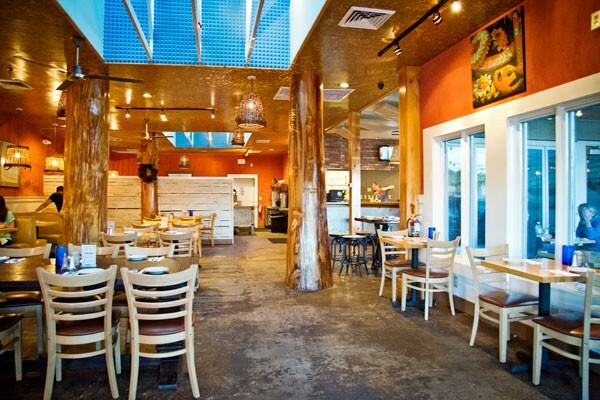 If you’re not a vegan, Gnome is a great place to try the vegan version of your favorite dish! They even have portobello “bacon”. Everything on the menu is organic, hearty, and mouth watering. You’ll want to grab more than your regular cup of joe here. 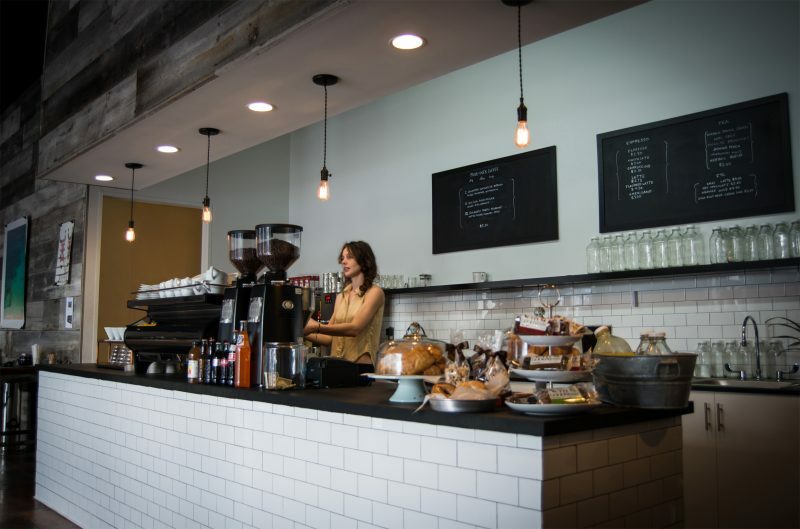 As if serving fine organic coffee blends from around the world wasn’t enough, Collective Coffee offers Mount Pleasant residents and tourists baked goods, a variety of breakfast sandwiches and one of our favorites: avocado toast with a fried egg! Come here after you watch the sun rise at Shem Creek (just off Coleman Boulevard in Mount Pleasant) or just before you watch the sun go down at any one of our favorite charleston sunset spots! Veggie and meat lovers unite! Finally, a diverse and creative menu serving breakfast, lunch and dinner that caters to the vegan, vegetarian, pescatarian and the carnivore. Dellz Uptown seems to have a strict “no eater left behind” policy! The Lot is tucked away next to the Pour House on James Island. The menu changes daily with locally sourced organic foods, making it ultimate playground for Chef Alex Lira to create new, savory dishes with a locally-inspired flavor. Some juiceries only sell juice and smoothies, but not Sprout. So if you’re in the mood for something a bit savory, they have vegan tacos, burritos, sandwiches, salads, and soup. Everything on the menu is vegan, organic and locally sourced. Kanpai Sushi is hands down the best sushi in Charleston! Chef Sean Park brings in wild caught fish for his choice sushi. 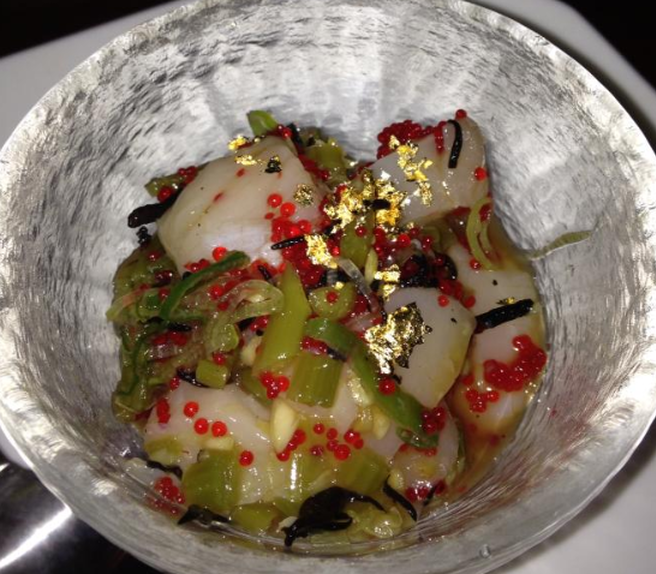 We recommend you order the chef’s tasting menu to get the full experience! Be prepared to go on a sensory journey while admiring his work of art! Luckily, living in Charleston we’re in arms reach of these restaurants! 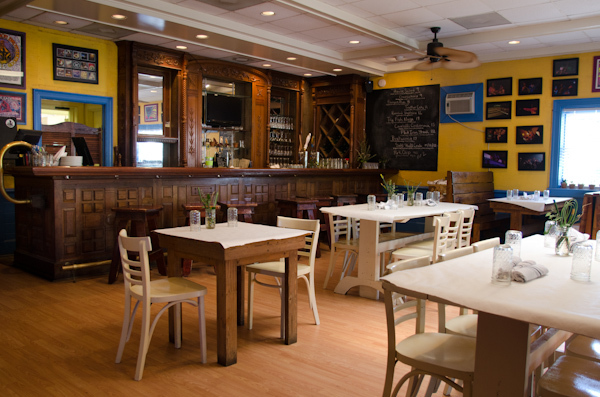 Did your favorite organic Lowcountry restaurant make this list? 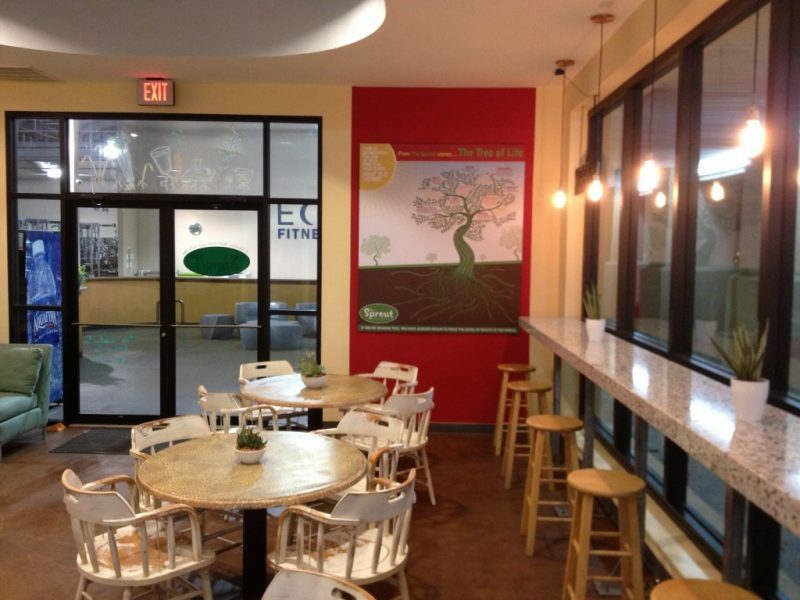 If not, we want to know your what your favorite healthy spot to eat in Charleston is!